I feel it would be very good, both for Earth and for her beings, for all of us who feel drawn to this project, to call on our star brethren Ra during this time of the Summer Solstice 2017. Ra are our star brothers and sisters from our neighbor planet Venus, those whose ancestors are of Sirius. Those are beings of love, light and joy, and of wisdom gained through the Positive Path, also known as the Hathors of Venus. Of late, during this Solar Minimum, I have been feeling the energy of the violet ray, the crown chakra, much more than the heart chakra energies of the last two Solar Maximums. From time to time, there is a drifting into the notion that things are not as they ought to be … that one ought to be feeling what one is not. That one ought redirect one’s energy to the heart, so that things may be as they were. Know that all is as it ought to be, even at this very moment. In this time of greatest light at this, the resting time, the great exhalation, of the Sun that blesses you with life and love and joy, the violet rays of the crown chakra (whose physical equivalent is the pineal gland) will keep you safe from errant thoughts of the Orion crusaders. I ask each of you, who feel drawn to the project with a feeling of joy, to turn to “The Law of One: The Ra Material” once daily. Read but one Question-Answer … that of your choosing … and contemplate that wisdom from the stars for but a moment. If there be but three of us, this will be a calling. If there be eight of us, they will respond all the more resonantly with the Energy field of Earth, our beautiful water world. I myself will be one of the three, or one of the eight. Last night I called, and received an answer. This morning, all has changed. So may it be for you as well! See Question-Answer 1.0, “The Law of One: The Ra Material,” http://www.lawofone.info/results.php?s=1#0 .. The energy of our brothers and sisters the Hathors touches us through the violet ray of the crown chakra, and pierces through as far as the blue ray, the throat chakra (whose physical equivalent are the thyroid and parathyroid glands), for the sake of communication. See Question-Answer 72.17, “The Law of One: The Ra Material,” http://www.lawofone.info/results.php?s=72#17 .. Note, in the same Question-Answer, the offering that the Orion Crusaders enter through the violet ray, the crown chakra, enhance the green ray, the heart chakra, and block the indigo ray, the third eye-point, so as to confuse us. By observing the effect of your channeling on the colors of your aura, or on your chakras, you will know whether you are successfully communicating with your star brethren the Hathors, who honor the Law of One, or with the Orion Crusaders, who honor enslavement by the elite of those felt to be beneath them. See Question-Answer 7.14 regarding the intention of those of Orion: http://www.lawofone.info/results.php?s=7#14 .. It seems clear and certain to me that the crown chakra energies I’ve been feeling during the Solar Minimum are a gentle nudge from my star sisters and brothers the Hathors. Last night I tried various narrow-band frequency points on the crown chakra … what we call acupressure points, which is to say, the points where axiatonal lines of energy in our electromagnetic field, our energy torus or aura, enter the body. These axiatonal lines of energy in our own torus also connect to all Laniakea, all our local star supercluster, and also to other superclusters, through the energetic web that unites our Universe. Image 1: “G.B.-15 Head Governor of Tears TOULINQI – Acupuncture Points -2G.B.-15 Head Governor of Tears TOULINQI – Acupuncture Points -3,” http://acupunctureschoolonline.com/wp-content/uploads/2010/10/G.B.-15-Head-Governor-of-Tears-TOULINQI-Acupuncture-Points-2.jpg .. 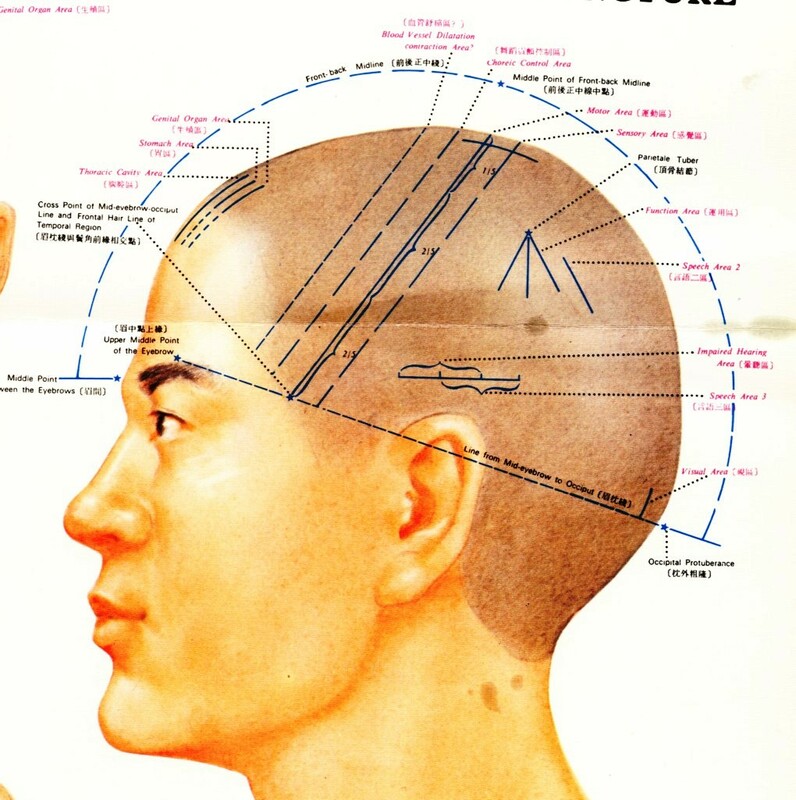 Image 2: “Scalp Acupuncture,” http://jingluostores.com/image/data/Scalp%20Acupuncture%201.jpg .. It appears to me that the line marked “Sensory Area” in Image 2 passes through the pituitary gland, seat of the third eye-point, which lies just above “Line from Mid-Eyebrow to Occiput” in the same image. 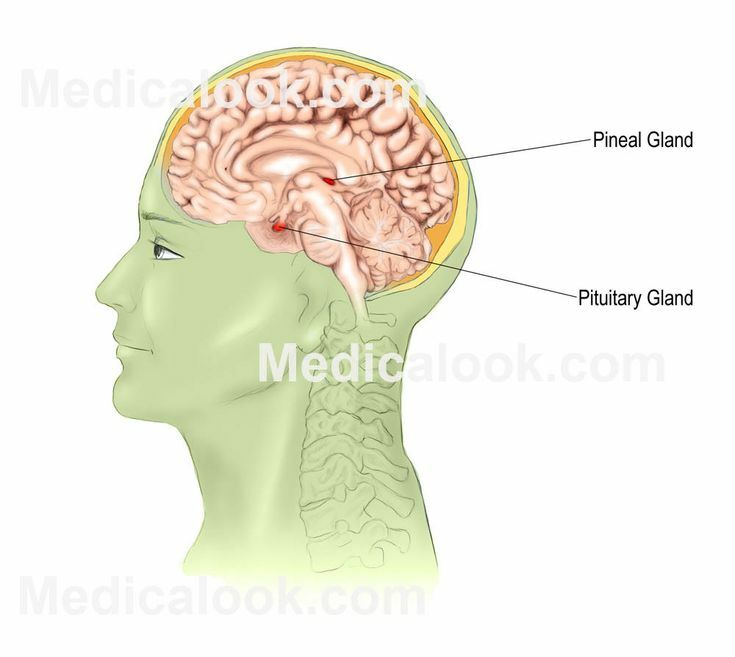 Image 3: “Pineal Gland and Pituitary Gland,” https://s-media-cache-ak0.pinimg.com/736x/53/61/aa/5361aafcdcde2ed1a5d689521a625caa.jpg .. It seems to me likely that Ra touching the third eye-point would be to our advantage, as this might clear blocks created there by the Orion Crusaders. The breadth of the crown chakra varies from moment to moment, and the channeling entry point or entry area you experience may be narrow-band or broad-band, depending on the movement of our Solar System with regard to other Suns in our galaxy, and other galaxies, and also on Solar Events within our own galaxy. So, the best thing, I feel, is to explore the feeling in the area of the crown chakra from moment to moment, and work with one’s experience in the Now. If you hear a clair voice stating the intention to pierce farther down your central vertical power current than the throat chakra (the blue ray), then that is the voice of an Orion Crusader. so keep exploring for a better channeling point on the top of your head, one that will allow you to speak with Ra. Even a little contact can have great results. For instance, after we talked last night, during the night there was communication with a large group of people here on Earth: With those in the military, with martial artists, and with soldiers of fortune. Apparently there was a balancing of auric colors amongst these people, and the result is a much quieter noosphere, and many more blessings of abundance, wisdom, and charity all over Earth. “Call” search in “The Law of One: The Ra Material,” http://www.lawofone.info/results.php?q=call ..
Then sit, and feel the violet ray of your crown chakra. You will know whether the being you channel is of the Positive Path of the Negative Path. Seek out those axiatonal lines of light, and those crown acupressure points or areas, that bring in our star brothers and sisters the Hathors. Let us ask that the rays of colors of our own auras, and that of Earth, be balanced for all timelines and all dimensions, and for all beings everywhere. See Video: “Laniakea: Our Home Supercluster: … https://www.youtube.com/watch?v=rENyyRwxpHo .. This entry was posted in 13 – Laniakea Supercluster (100000 galaxies), 5th chakra - throat chakra, 7th chakra - crown chakra, All - Law of One - Ra, Almanac: solstice - equinox - moon cycles, Axiatonal lines - diamond net of Indra - feeder lines of light, Central vertical power current - pranic tube - silver cord - antahkarana, Earth - Gaia, Hathors (see also 'All - Law of One - Ra'), Heart energies, Human torus, Lightworkers - gatekeepers - pathfinders - starseed - wayshowers, Meditations - visualizations, Sirius, Yoga and tagged acupressure points, axiatonal lines, Balance, blue ray, central vertical power current, Chakras, channeling, crown chakra, DU-20, DU-21, DU-22, Hathors (see also 'All - Law of One - Ra'), heart energy, Laniakea, meditation, NOW, Orion crusaders, Ra, Sirius, solar maximum, solar minimum, Summer Solstice 2017, The Law of One, throat chakra, Venus, Venutians, violet ray on 2 June 2017 by Alice B. Clagett.